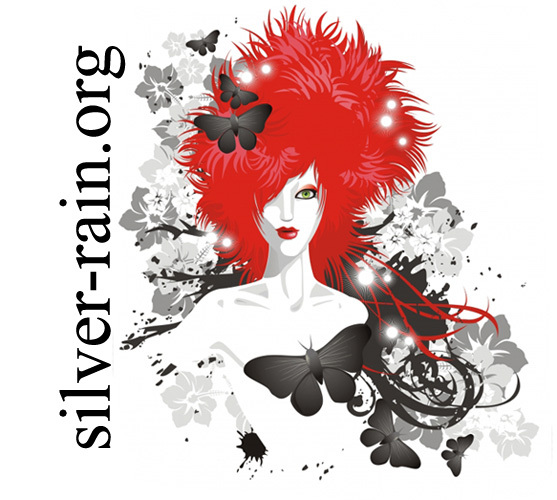 SILVER-RAIN.ORG was bought at Gate 9 who later changed their name to Neno. In 2007 Crystone took over and in (November) 2010 I decided to move to Manufrog where I have my Victoria Frances site at. HOSTiNG? Sorry, I'm not hosting anyone unless you are a VERY close friend. WHY? I have no bloody idea. Everybody was doing it so I wanted to do it too ;) See, I'm a follower! I wanted to have a place of my own where I can do whatever I wanted. Now, I don't know what I want to do with it. It took me two months to get it online. REASON? Occasionally I do make a lot of wallpapers and lj icons so I thought that I should host them somewhere. I also have a tendency to join an obscene amount of fanlistings.